Dr. Betty Miller received her medical degree from the State University of New York at Syracuse. She trained in Pediatrics and Allergy at the Children’s Hospital of Buffalo and in Adult and Pediatric Allergy /Immunology at the Creighton University School of Medicine in Omaha, Nebraska. Her mentors were Drs. Carl Arbesman, Robert Reisman and Robert G. Townley, all nationally known allergists and researchers. Dr. Miller has been practicing allergy in the Bay Area for more than 30 years. She has expertise in the treatment of adults and children with asthma, hay fever, eczema, hives, rhinitis, sinusitis, stinging insect, drug and food allergies. She is a clinical Professor at UCSF where she has taught medical students, allergy fellows, and Pediatric residents in the allergy clinic or in her office. 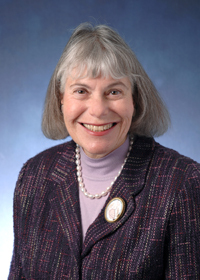 When Dr. Miller was President of the Allergy and Asthma Foundation of Northern California, she initiated a local Asthma and Allergy Speaker Program. Now in its 19th year, this program offers up-to-date education to health professionals on the care of allergy patients. Dr. Miller is Board Certified in Allergy, Asthma and Immunology. She is a Diplomate of the American Board of Allergy and Immunology (ABAI) and the American Board of Pediatrics. She speaks at Seton Medical Center and other community organizations about allergy and asthma. Brooke Leon earned her Bachelor’s degree in Health Sciences with a minor in American Sign Language from California State University East Bay in June of 1994. She then received her Bachelor’s degree in Nursing in May of 1996 and achieved her Master’s Degree in Nursing as a Family Nurse Practitioner at the University of San Francisco in May of 2000. While completing her Master’s degree, she was employed as a registered nurse at the Allergy and Asthma Clinic where she was able to work closely with our medical director, Dr. Engler. During this time, she had the opportunity to assist in the management of patients and help provide ongoing care and education to patients with acute and chronic allergic diseases. As a board certified Nurse Practitioner, she is a member of the Sigma Theta Tau Nursing Honor Society and is a frequent lecturer on the subject of allergy and asthma. She has provided a number of educational seminars to many health care professionals in the community, as well as in other cities on the West Coast. When she is not taking care of patients, Brooke enjoys exercising, baking and cooking. She also loves to participate in outdoor activities and travel with her husband and 2 children. Elisabeth Denker earned her Bachelor’s Degree in Science and Nursing from Columbia University in New York City. She also completed her Master’s Degree in Nursing in the Family Nurse Practitioner Program at Columbia University. She achieved a Bachelor’s degree in Sociology and a Minor in Art History and Gender Studies from Santa Clara University. She is certified by the American Academy of Nurse Practitioners and she is a member of both the Sigma Theta Tau Nursing Honor Society and the Phi Beta Kappa Honor Society. When she is not taking care of patients, Elisabeth enjoys all winter and water sports, especially scuba diving. She also loves to cook and travel. Christina F. Cuevas, earned her Bachelor's degree in Chemistry with Business from The University of Utah in Salt Lake City, UT. 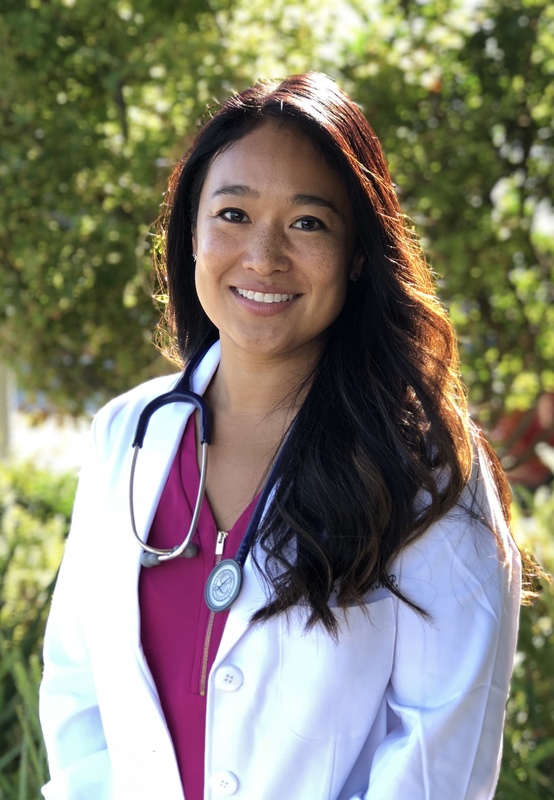 While attending school, she was the Co-Founding President of the University of Utah Pre-Professional Health Organization, focusing on volunteer work in underserved communities. She then achieved her Master's Degree in Nursing as a Family Nurse Practitioner at Samuel Merritt University and is Board Certified by the American Academy of Nurse Practitioners. She is a member of both the Phi Theta Kappa Honor Society and The American Association of Nurse Attorneys, she is also a Nurse Leader with the Nu Xi at-Large Chapter of Sigma Theta Tau. When she is not taking care of patients, Christina is an avid volleyball player, world traveler, and amateur chef.